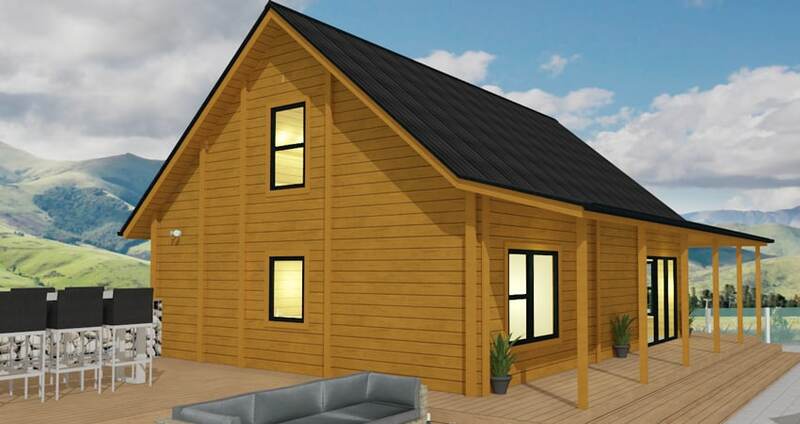 This 2-story, 3-bedroom Alpine Chalet with high pitched roof, offers a lovely wrap around covered veranda for sheltered outdoor living. Upstairs features a master bedroom with ensuite and a mezzanine sitting area, ideal as extra sleeping space when friends come to stay. 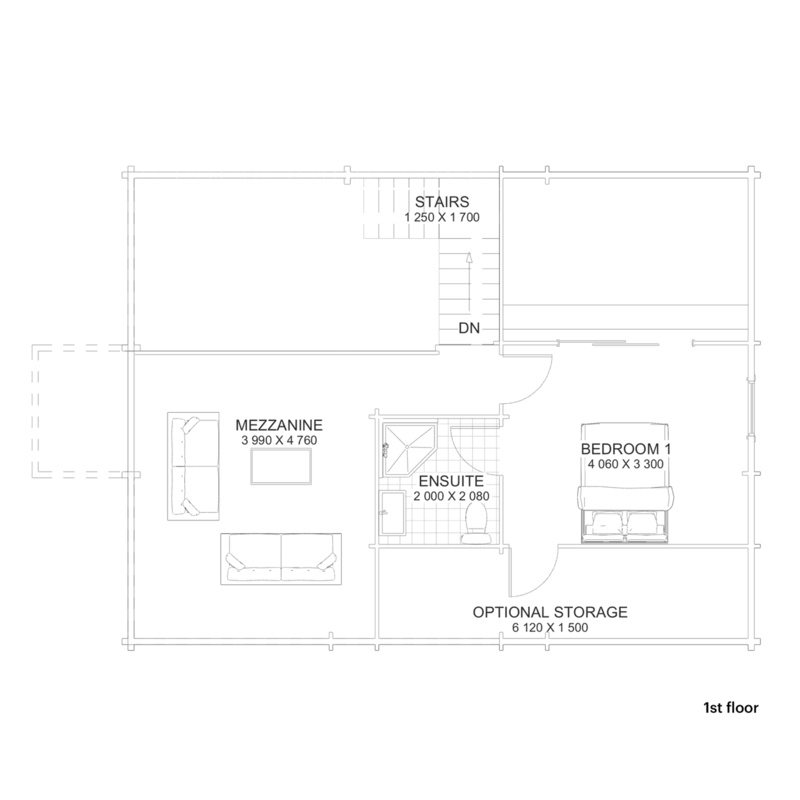 Ground level incorporates 2 bedrooms, bathroom-toilet, separate laundry and a cosy kitchen living. 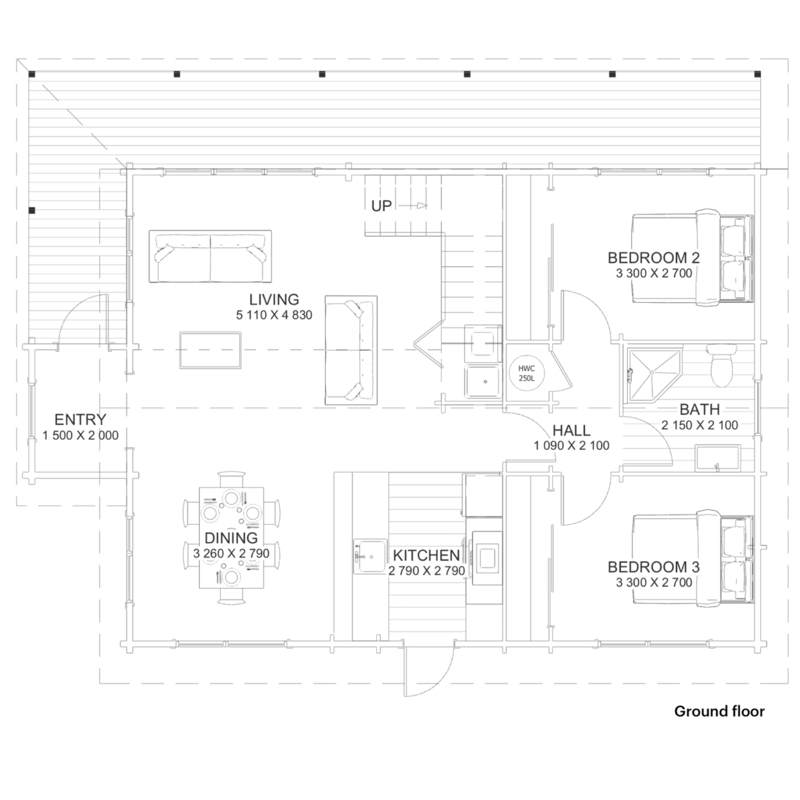 Undoubtedly, a desirable and affordable plan suitable for any rural or small city site. For all enquires about Miromiro 148, speak to our dedicated agent, Carl Watson.